Now you can buy tickets in both Gateway and Ali Mall following the announcement of GCash strategic partnership with the Araneta Cineflex and Snaxx. You can use GCash scan-to-pay service for a quick, and hassle-free payments at the ticket and Snaxx booth. You will enjoy flicks and food without the fuss. So catch your favorite movies and pair them with your favorite snacks with GCash. This eliminates the hassle of bringing money, queing and waiting for change. 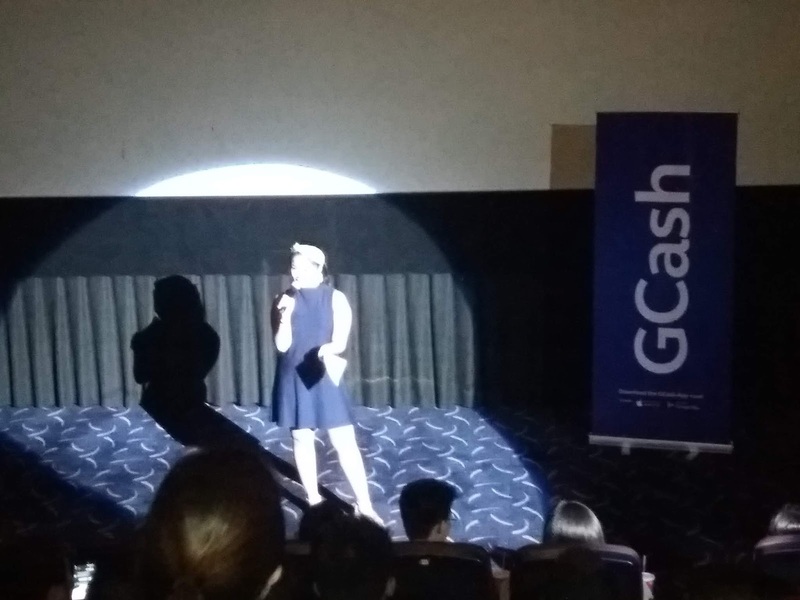 And to celebrate this partnership, Gcash treated moviegoers to a block screening premier of "Fantastic Beasts: The Crimes of Grindelwald. The Crimes of Grindelwald is a 2018 fantasy film and the second installment of the "Fantastic Beasts" series set in J.K. Rowling's Wizarding World. It featuring the adventures of magizoologist and the young Albus Dumbledore as he decodes the demons and turmoil. Directed by David Yates, The Crimes of Grindelwald picks off at the end of the first film----the powerful dark wizard Gellert Grindelwald as he escapes from the Magical Congress of the United States of America (MACUSA). He then sets out to raise pure-blood wizards to rule over all non-magical beings. Download the latest version of the GCash App from the App Stire or Google Play, and register for an account. Once done, tap on Scan QR, point is phone’s camera at the partner’s QR code, and pay. 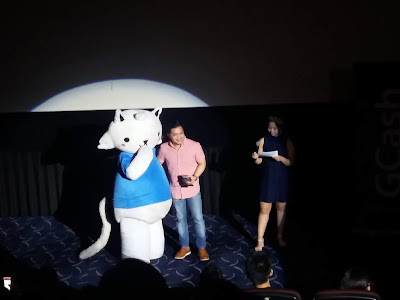 You may fund your GCash wallet at any of over 12,000 GCash Partner Outlets nationwide, including Globe Stores, SM Business Centers, Puregold branches, Robinsons Business Centers, 7-Eleven Cliqq kiosks, and TouchPay kiosks. 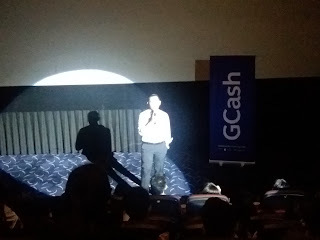 Cashing in to a Gcash account is free.